Congrats to Penumbra, who won Fixing the Hole by Katherine Halle! Fixing the Hole is being released today by Dreamspinner Press on November 5. 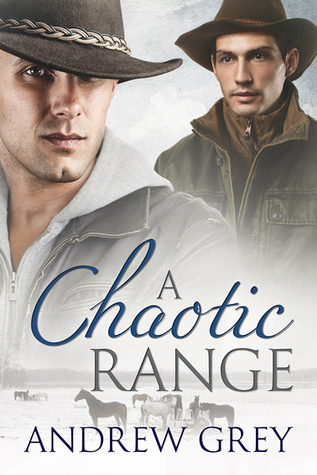 Many thanks to Andrew Grey for donating an ebook copy of his forthcoming m/m Western romance, A Chaotic Range (Range #7), for a lucky commenter to win! A Chaotic Range will be released by Dreamspinner Press on November 7. Most of the time ranchhand David rescues stray cattle, but this time he and his fellow cowboys Wally and Haven save a stranded motorist. David is surprised to find his former high school classmate nearly frozen in his car. After learning that Brian Applewright’s boss fired him from his ranch for being gay, they invite him back to theirs to take a job. David and Brian moved in different social circles at school, but working together brings them closer. However, David has a rocky history on the ranch. The foreman is his ex, and he only recently returned after a heartbreakingly unsuccessful attempt to find greener pastures. He can’t risk his heart getting close to anyone. But on a ranch, nature has a way of forcing an issue. When a snowstorm threatens, David and Brian head out to mend a fence and round up some stray cattle. David gets injured, and they must survive in the snow, cold, and wind. It might be the start of a relationship… or the end of their lives. To enter, leave a comment stating that you are entering the contest. Contest closes 7 pm CST, Monday, November 17. Posted by Chris on Wednesday, November 5th, 2014, at 2:00 am, and filed under Contests, Reading. Gotta get this one too! Count me in. Strange pic! A recent post from Kate..What I read in October…. Yes, you’d like it Mayhem! You look so artsy fartsy! Love Andrew’s books. Please, count me in. I enjoy Andrew’s writing so pretty please count me in for this! Please count me in! I love Andrew Grey’s stories. Plz, count me in. I adore Andrew Grey’s books. Thank you. Mr Grey; another auto buy author who writes books that brings the reader into the story. This one sounds as promising as expected. Love what you did with the picture of Mayhem. That image could be turned into a poster. Nice job, Chris. I love this series. Please count me in! Please count me in!I love Andrew Grey’s books. I would love to win a copy of A Chaotic Range! This sounds like it is right up my alley. I love Andres’s books! Thanks for the chance to win a copy. Please count me in. 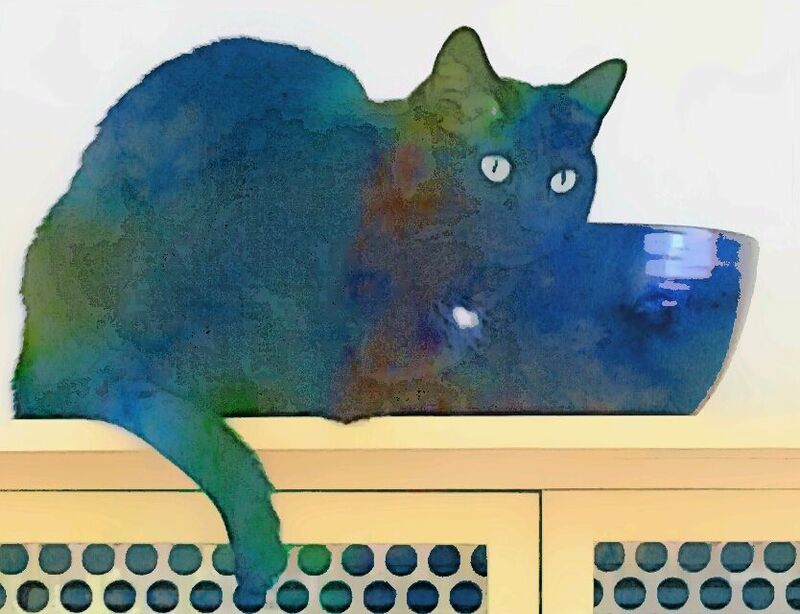 Please enter me in the drawing for Andrew’s book! It wasn’t me, honest, I just found out where Chaos has been hiding the missing socks! Love the chance to win the latest in the Range series. Please count me in. OMG love this series! Please enter me in the contest!! Count me in on this one too please! I just started “A Shared Range” and can’t stop reading, so count me in for this latest installment. I would like to read this one, count me in.